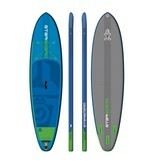 Touring 11'6" or Blend 11'2" versions available. 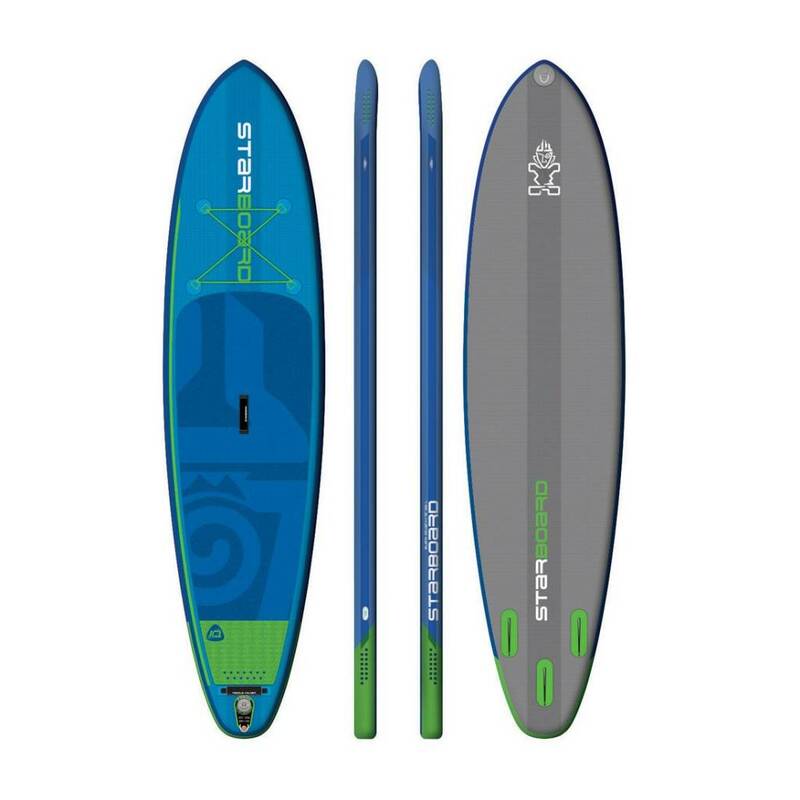 The Inflatable WindSUP Crossover boards are ideal for persons and families looking for one easily transportable board that works great for both windsurfing and standup paddling activities. 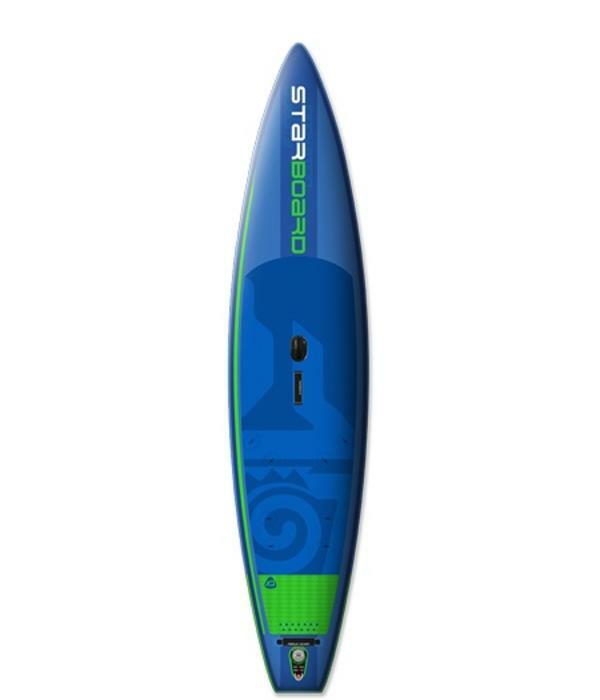 The windsup inflatable aspect allows for a very compact SUP that requires little space for storage or transport. The board, board parts and pump all fit inside a backpack type of bag making ideal for travel. 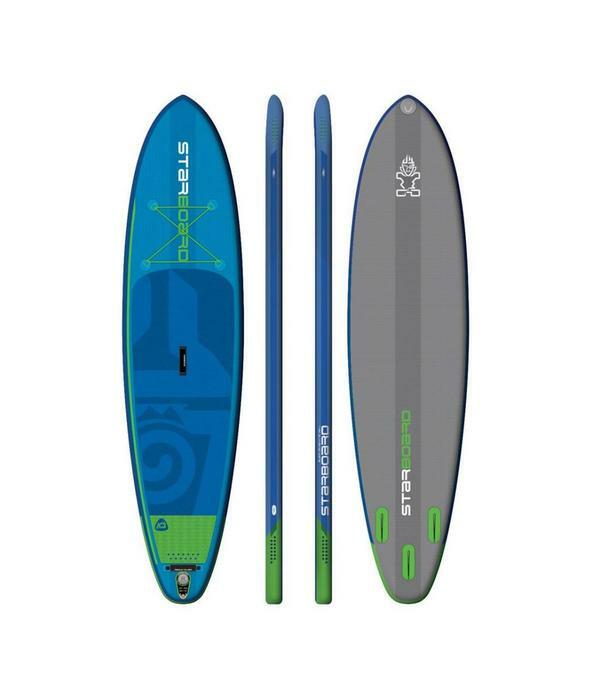 Inflatable windsup boards from Starboard, RRD and Naish, and complete rigs from RRD and Aerotech are included in our offerings. 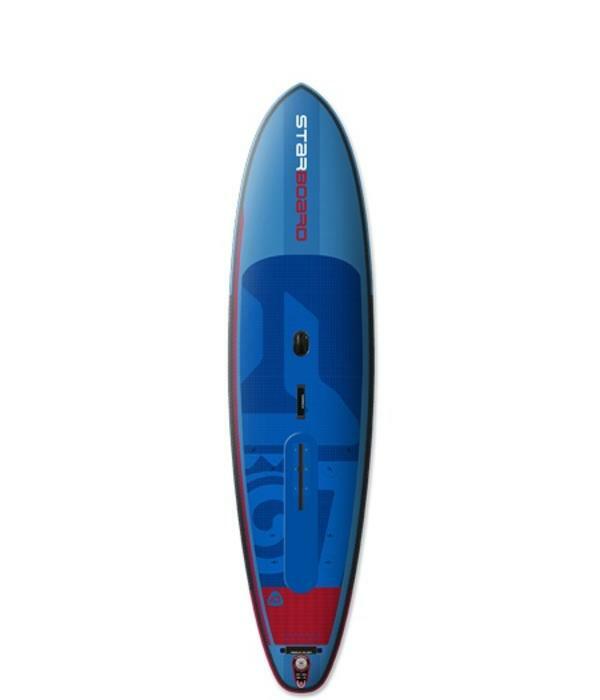 Our large selection and options will provide new comers, experienced windsurfers and paddlers with great choices to fit all your price range and performance needs. 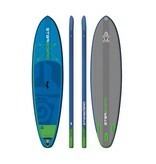 Windsup Inflatable crossover boards insure fun for all - with or without wind! 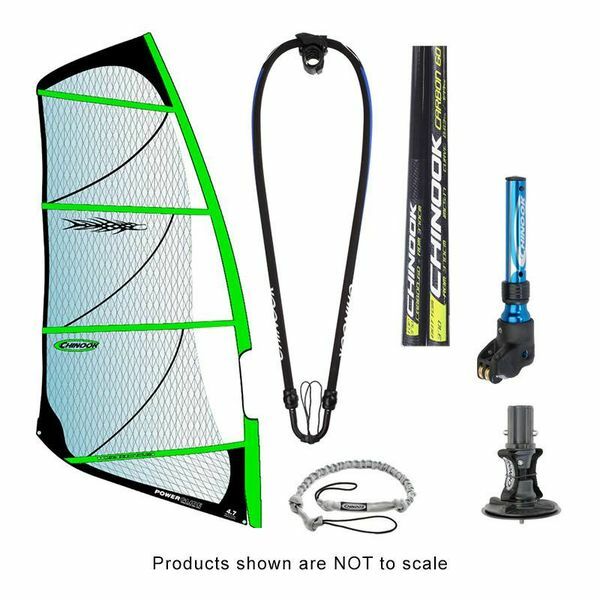 Important features to note of the Inflatable Windsup boards we offer. 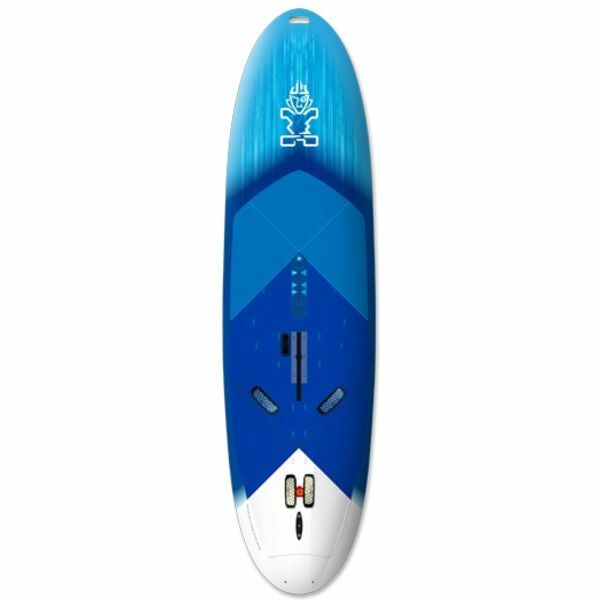 They include a back pack style carrying case, fins and daggerboard system (if feature of board), and include a pump with a built in gauge to provide accurate inflation. It is important to inflate these properly, as they require 17 psi of air pressure. 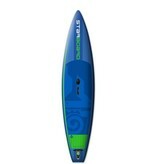 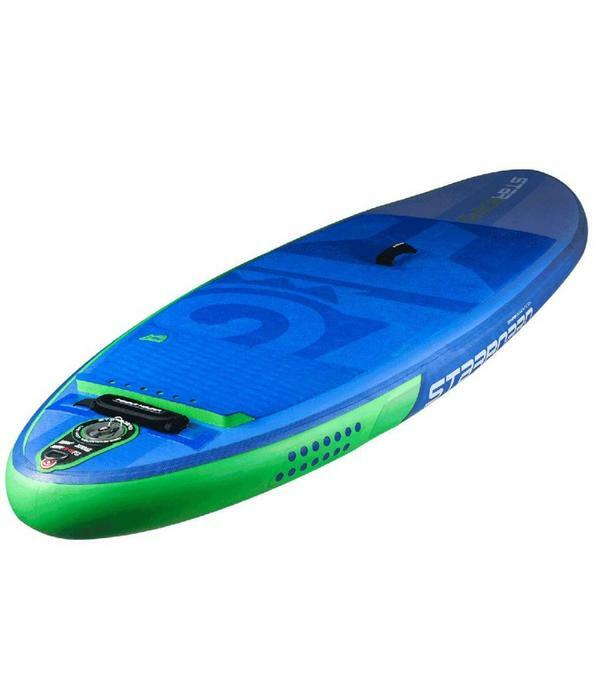 to provide you with the best performance qualities in either SUP paddling or Windsurfing modes. 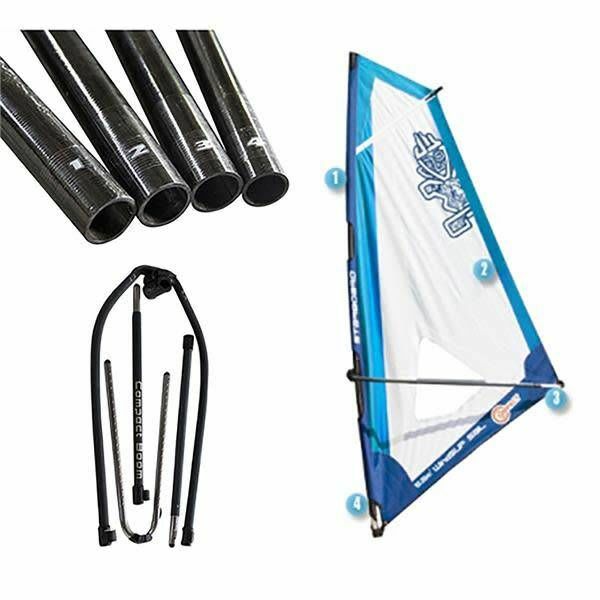 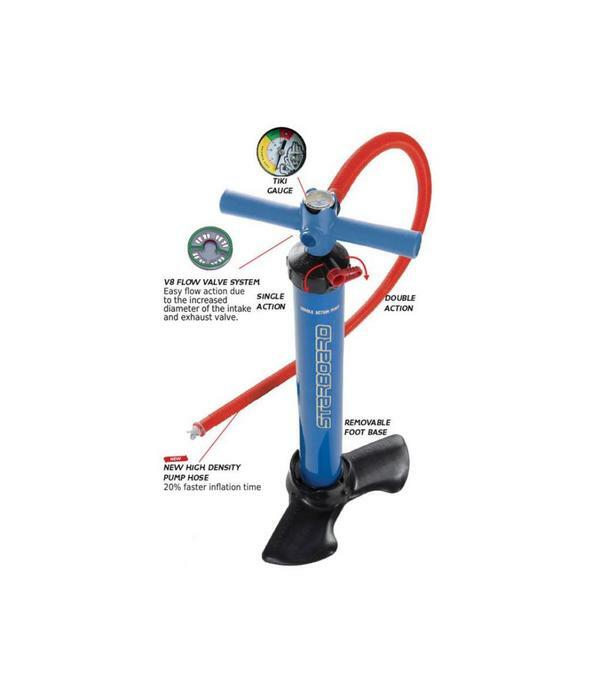 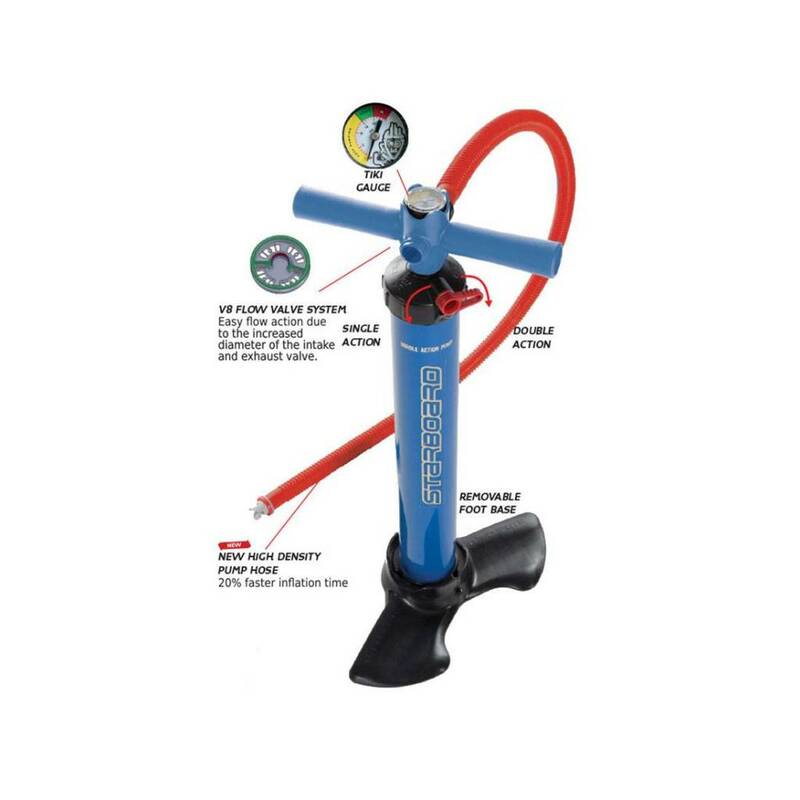 Windsurfing Rigs can be attached through an insert attachment in mid deck area. 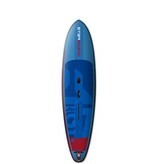 WindSUp inflatable models have either a retractable daggerboard system or removable center fin system. 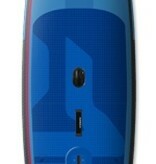 Rear fin / skeg attachments vary by brand. 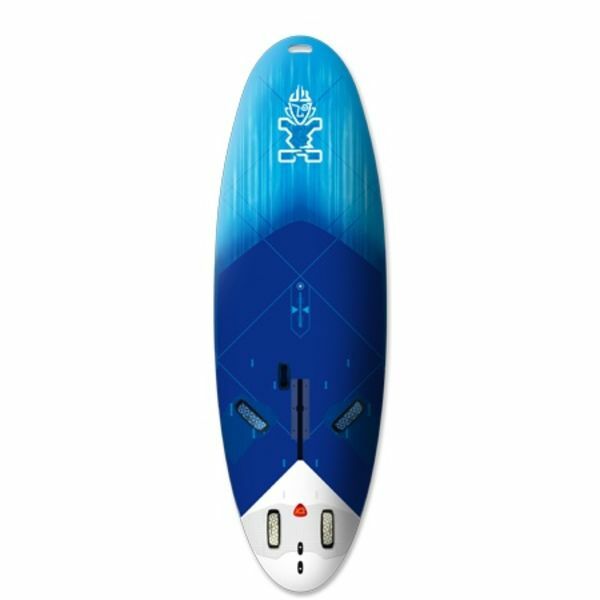 Inflatable board construction is high quality, built in tough and durable 6" drop-stitched fabric with a large EVA deck pad area. 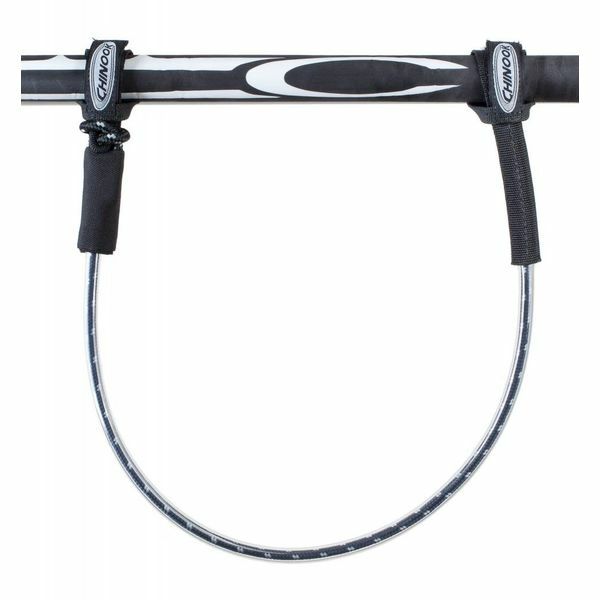 The stiffness and strength is achieved through thick drop-stitched fabric to provide a rigid feel. Drop-Stich Technology = Improved Stiffness. A new deck plate distributes the top load over a large area for added stiffness. 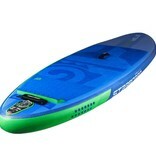 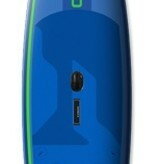 Removable Center Fin Box = improve paddling and advanced windsurfing performance. 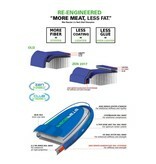 New Roller-Wheeled Bag that packs everything away tidily and conveniently.